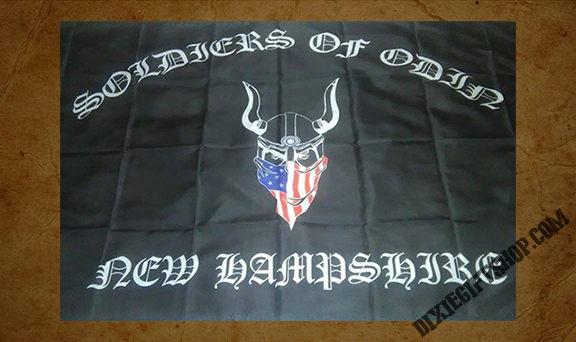 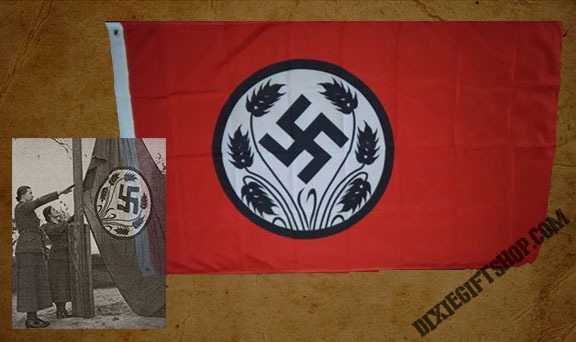 Custom made Soldiers Of Odin state flag. 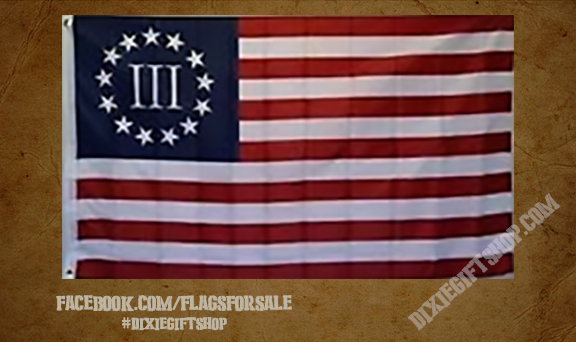 Please enter your state in the comments when ordering. 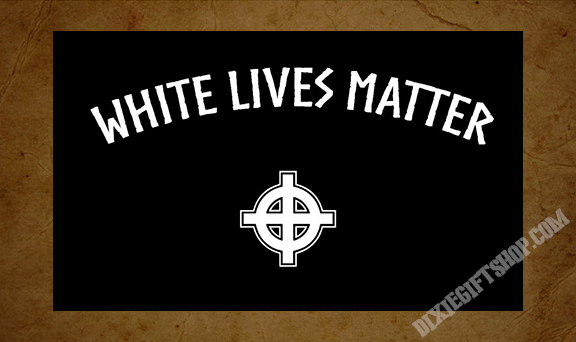 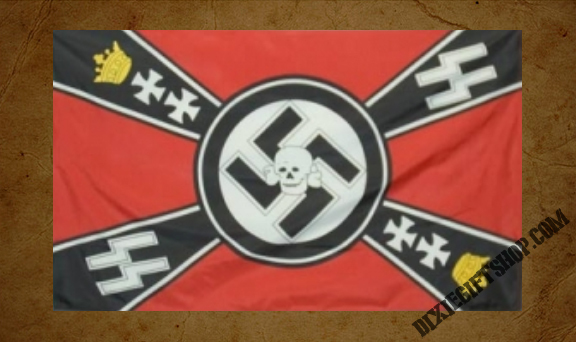 Exclusive "White Lives Matter" flag with Celtic Cross. 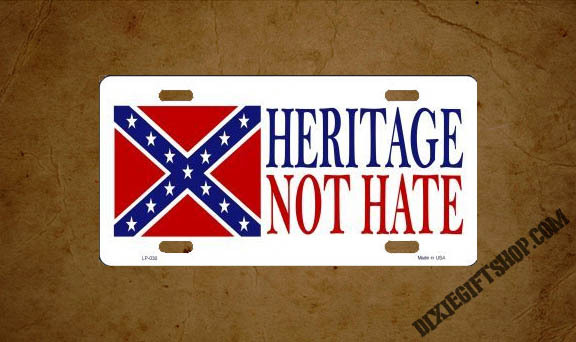 Drive your liberal neighbors NUTS! 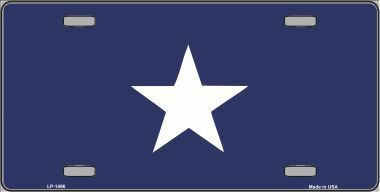 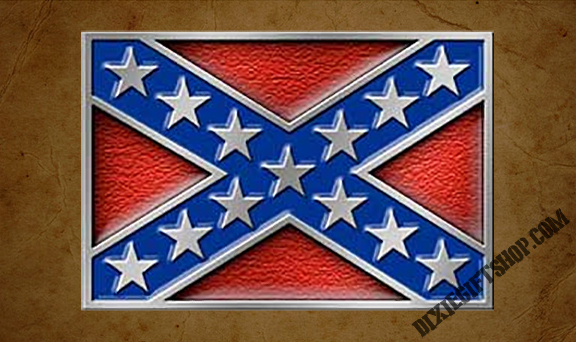 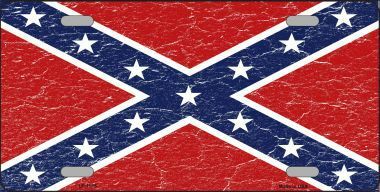 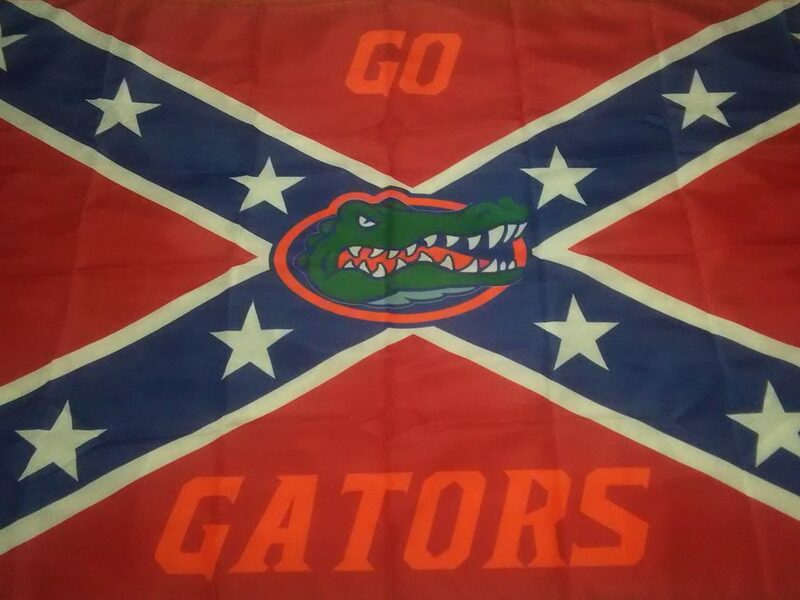 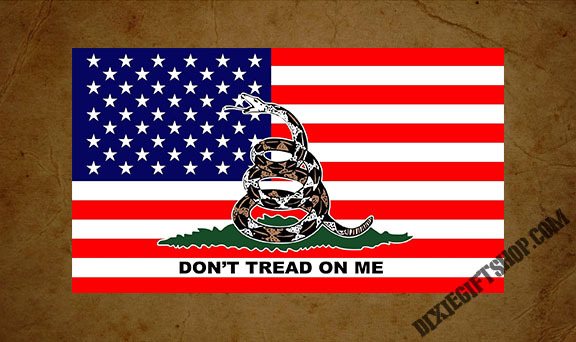 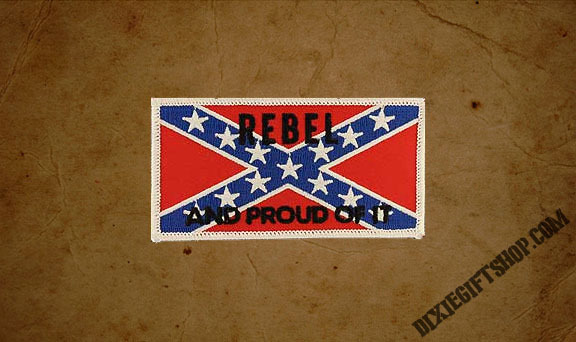 The perfect Confederate flag for any Gators fan! 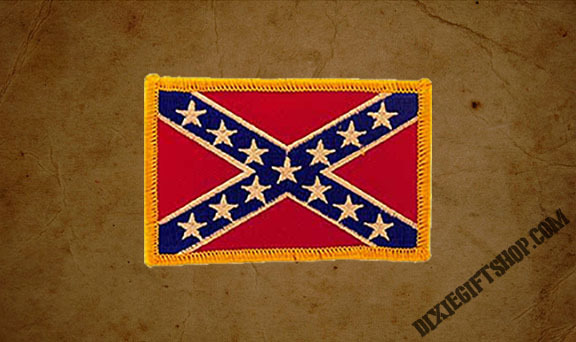 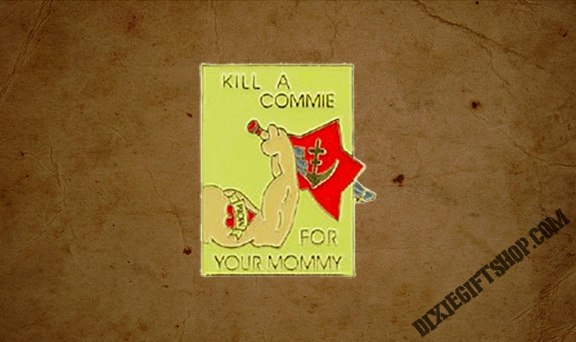 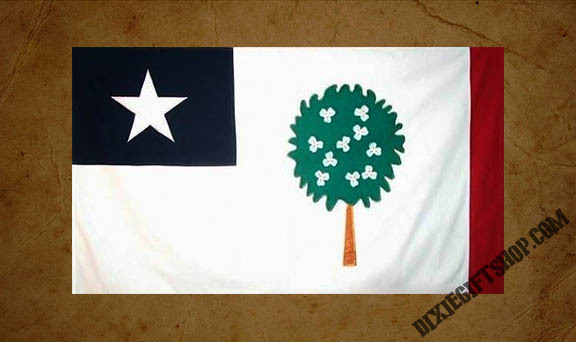 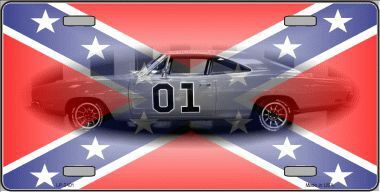 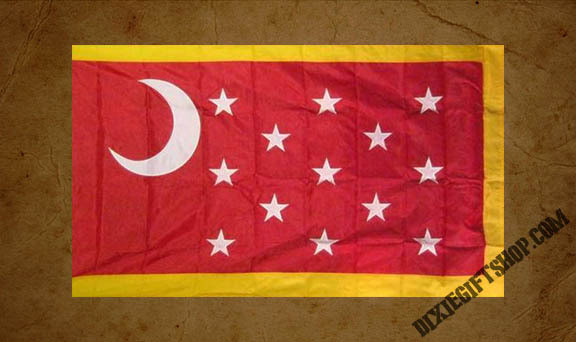 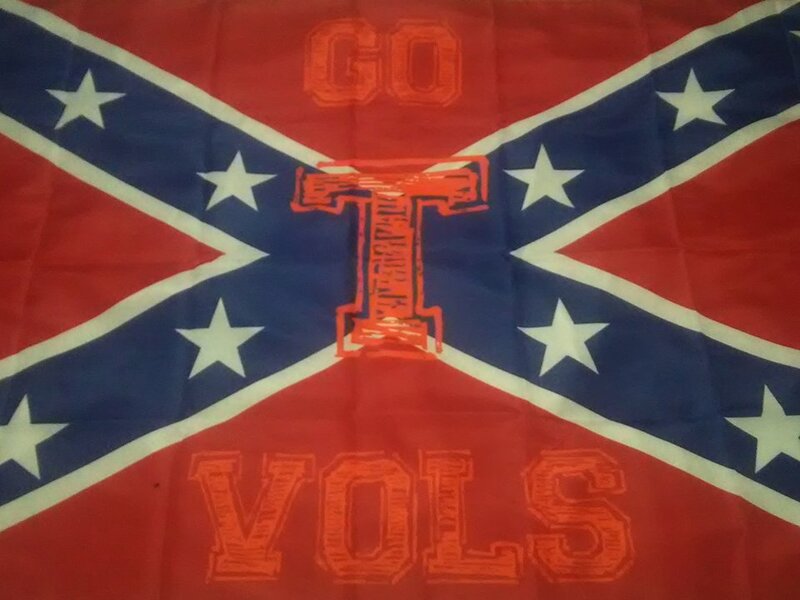 The perfect Confederate flag for any Vols fan! 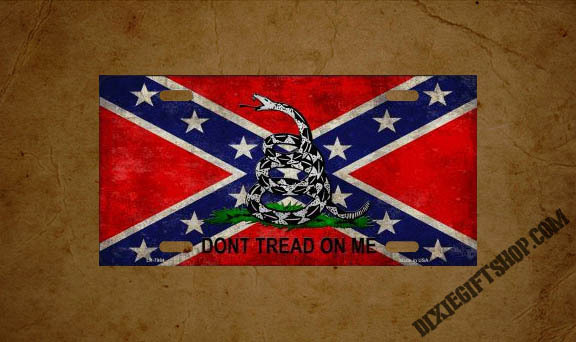 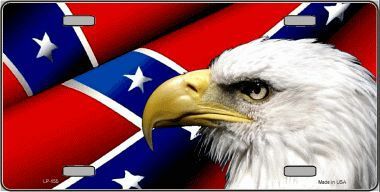 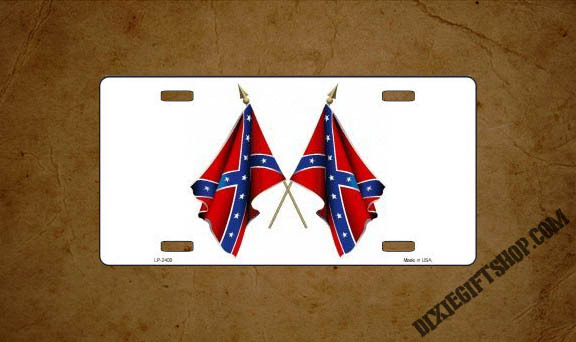 License plate with two crossed Confederate flags.